The BlackBerry Z10 launched at the end of January, it was BlackBerry’s first BlackBerry 10 smartphone, As we mentioned on the weekend, a number of retailers are dropping the price of the device. US carrier AT&T originally sold the handset for $199 with a new two year contract, the price on the network has now been dropped to $99, and retailers like Amazon are also selling the handset for as low as $49 with a new contract. 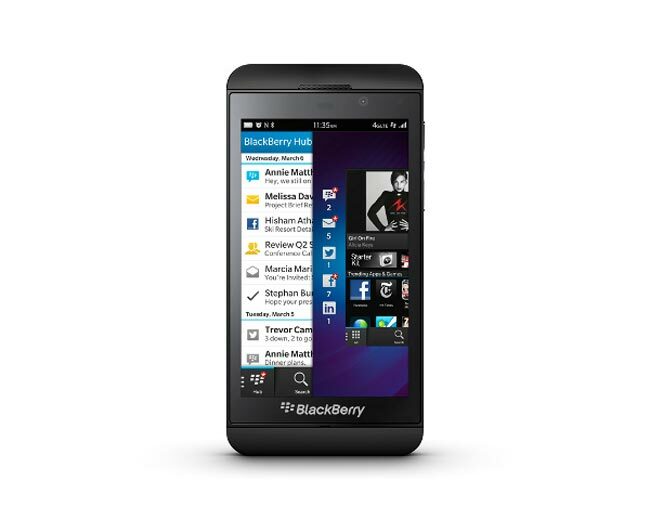 The BlackBerry Z10 has not been as popular as BlackBerry had hoped, and there have been a number of reports that the BlackBerry Q10 outselling the Z10 as it seems to be the more popular device. It will be interesting to get some up to date sales figures from BlackBerry to find out just how many of their Z10 handset they have sold it would appear that the touchscreen BlackBerry 10 device is not as popular as the new QWERTY BlackBerry 10 devices.